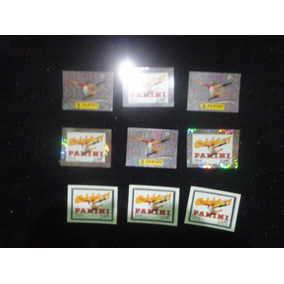 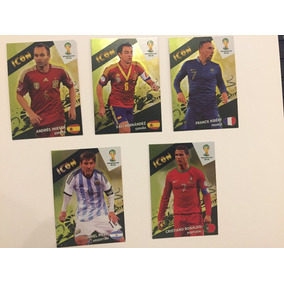 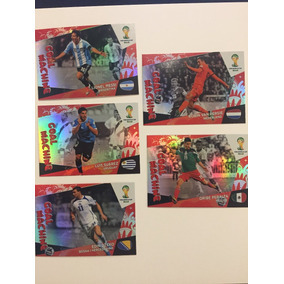 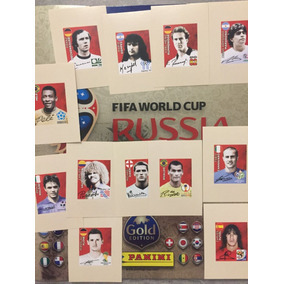 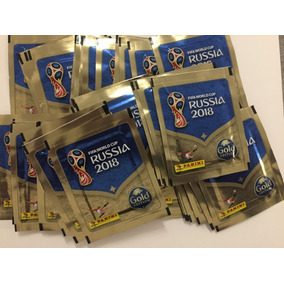 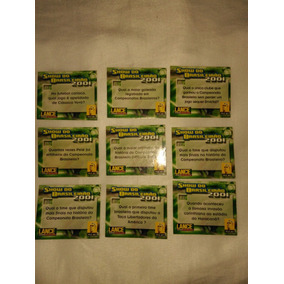 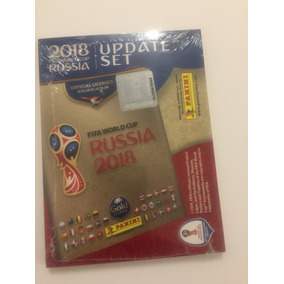 Lote Com 3 Figuria Selos Panini World Cup 2006, 2010 E 2014. 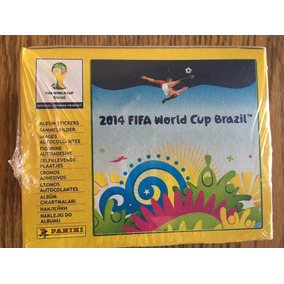 Panini World Cup Copa 2002 Rivaldo N°6 Brasil. 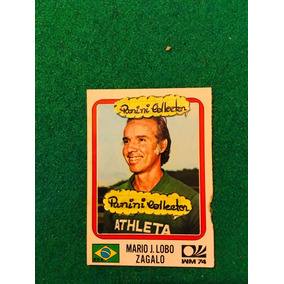 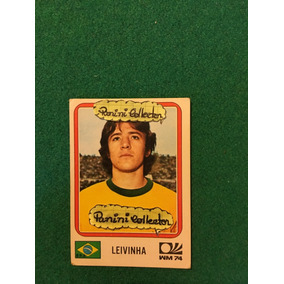 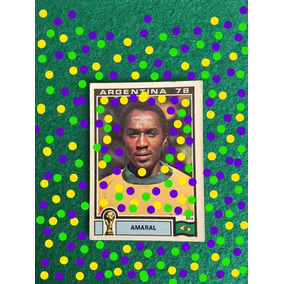 Panini World Cup Copa 1978 Roberto N° 255 Brazil.